The term grazing, as applied to people who eat on the hoof, might have been invented for Quincy Market. The lunchtime herd shuffles slowly, from stall to stall, trying the make its difficult decision: steamed lobster or scallops, pizza or Italian sausage, sushi or tandoori chicken? All human sustenance is there. I plump for Boston's staple, a "bowl" of thick, creamy clam chowder, served in a paper cup with crackers, eating it gingerly as the crowd, increased by desire to shelter from intermittent rain showers, mills around. It is good enough to overcome the discomfort but there are so many more things you would like to taste that it seems a shame, having to choose. There has been a market in these buildings for almost two centuries. It has existed in its present form since the 1970s. Back then it was a novelty. But even though it has since been copied around the world, it can hardly have been bettered. Coffee? I suggest, after stuffing down a muffin for dessert. A relative, who lives within commuting distance, insists we walk on to the city's North End, which was settled by Italians. Sound judgement. It's hard to imagine a finer cappuccino. 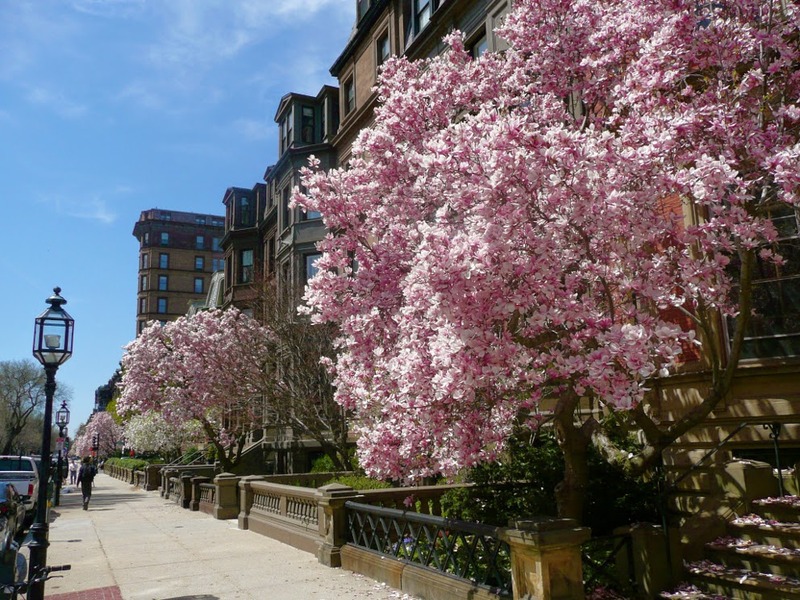 Boston is one of the relatively few American cities which may be explored comfortably on foot. It is even more walker friendly since tunnelling known as the “Big Dig”, claimed to be the biggest and most complex road project ever conducted in the US, allowed the removal of its overhead Central Artery, consigning to the past what once seemed like a nightmare straight from Fritz Lang's futuristic film Metropolis. A good way to get to grips with Boston's history and geography is to follow the "Freedom Trail". Freedom, that is, from the British. This, after all, was the cradle of the revolution, the hotbed of discontent at taxation without representation that led to the original Tea Party. The trail is marked by thick red line on pavements. It's reckoned to take around two hours – but it demands much longer if you linger in its oldest churches and cemeteries, which are ancient by American standards.The interiors of the former have a spare interior elegance which echoes the Puritan rejection of Roman adornment. They have box pews whose high sides were designed to keep out the bitter draughts of the New England winter. Worshippers brought their own foot stoves and perhaps even dogs to generate a little extra warmth. King's Chapel has wooden columns. 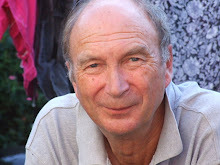 Ralph Allen, who made a fortune quarrying the building blocks of Georgian Bath, offered to provide stone, but the parishioners could afford neither the shipping costs nor the wages of masons. So pine trees were felled, lathe turned and hand carved. 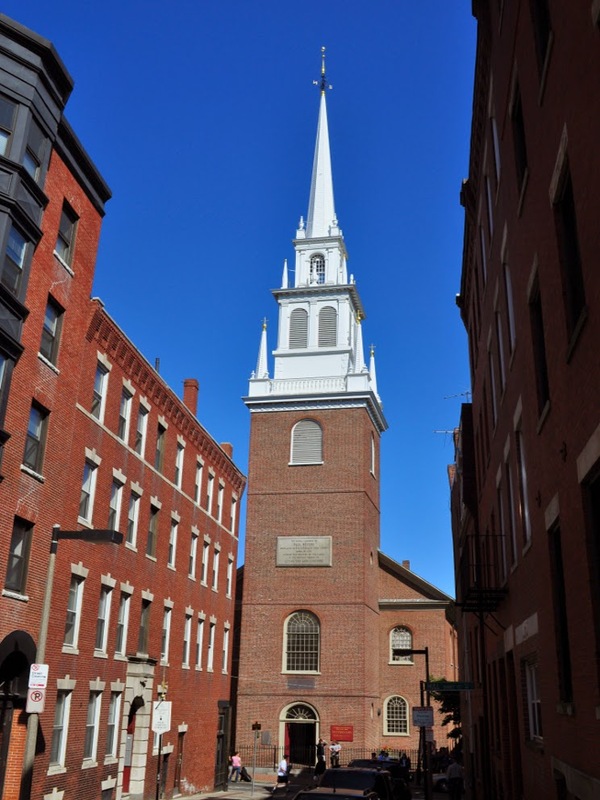 The tourists thronging the Old North Church, where John Wesley preached, remind you that most Americans must travel a long way to their own historical shrines. From its tower a lantern flashed perhaps the most significant signal ever sent, alerting Paul Revere to the route British troops were taking so that he could avoid them on his famous ride to Lexington, immortalised in Longfellow's verse, warning militia along the way that the soldiers were coming.The cemeteries demand even more time. The Granary Burial Ground contains the graves of Revere, Samuel Adams, fiery orator of the revolution and wealthy merchants, at least one of whom imported and sold slaves from Africa. Those buried at Copps Hill include Increase Mather, who was involved in the notorious Salem witchcraft trials. The Salem frenzy was used by Arthur Miller in his play The Crucible as an allegory of the McCarthy persecutions. Mather argued it was better to let ten suspects escape than to convict one on false evidence that they were possessed. Also there is the grave of Captain Thomas Lake, “perfidiously slain by Indians” in a raid at the mouth of Maine's Kennebec River in 1676. It is said the lead in his body was melted down and incorporated in his headstone. The trail takes you past other potential lunch spots. Bostonians and visitors have sat at the bar of the Union Oyster House for almost two centuries. A half dozen of the said shellfish, freshly shucked, will cost you $15.95 (about £11.50). Nearby is Hennessy's, “voted Boston's best Irish bar six years in a row”. There you might try another New England coastal staple, fresh scrod, which is young cod – or sometimes haddock – split and boned. Further on the North End is wall to wall Italian restaurants. You would not find such a concentration in Rome. Where we take coffee, ageing locals gather at tables towards the rear. Images from the Godfather are irresistible. Long queues form at the famous Mike's Pastry, even in the middle of the afternoon. Shop windows display football memorabilia from Serie A. We don't make it across the Charlestown Bridge, to finish the walk at the monument to the Battle of Bunker Hill. There's barely enough time, as we retrace our steps, for a quick scoot around Barnes & Noble's book store in the Prudential Centre, to look for titles unavailable at home. Boston's many other attractions must wait for another day. Not least the Science Museum where, in a long running live demonstration, bolts of lightning generated by a huge indoor generator illustrate the perils of being out in a thunderstorm, the aquarium, and the Museum of Fine Arts, whose new wing was designed by Sir Norman Foster. And of course there's shopping. It's not quite the treasure trove it was when the £ bought $2 but there are still bargains to be had. At Marshall's on Boylston Street, where discounted designer levels abound, I pick up a lovely Ralph Lauren sweater for the rough equivalent of £26. You need time for all that, and for a return to Quincy Market, to try something different or, more likely, for another bowl of chowder. Roger Bray flew with Virgin Atlantic. Virgin Holidays offers a range of Boston packages. 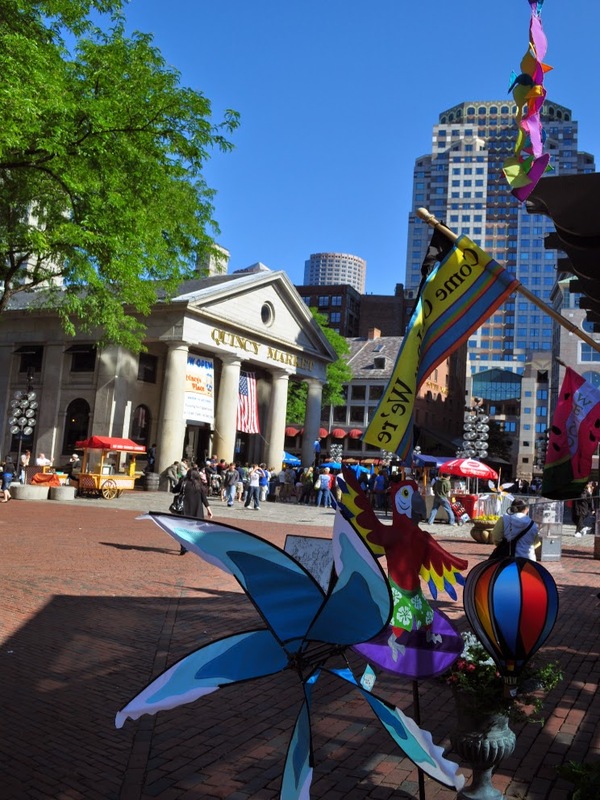 Quincy market is not liked by everyone but still it manages huge crowds of tourists as well as the local public.